Today’s leading retailers are leveraging augmented reality to personalize the shopping experience through app-based messaging, such as icons and virtual avatars, that greet shoppers upon check-in and provide guidance and promotions to help customers. 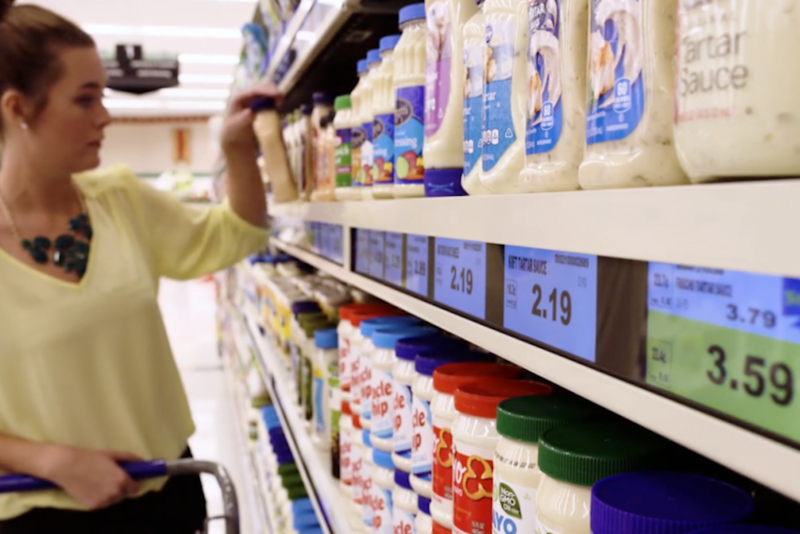 Kroger created an app that to uses cloud-based software and sensors in the store to guide shoppers around as they check off items on their list. The app communicates with customers’ smartphones and uses an emoji-like personalized avatar to highlight products on their shopping lists as they walk down store aisles, helping them quickly select items in a sea of similar-looking products. German fashion chain Bonprix opened an experimental store concept, called The Fashion Connect Store, that allows customers to shop through an app. The Bonprix smartphone app serves as a personal shopping assistant, guiding customers through the entire visit, from checking in upon arrival and trying on items to simple payment solutions. 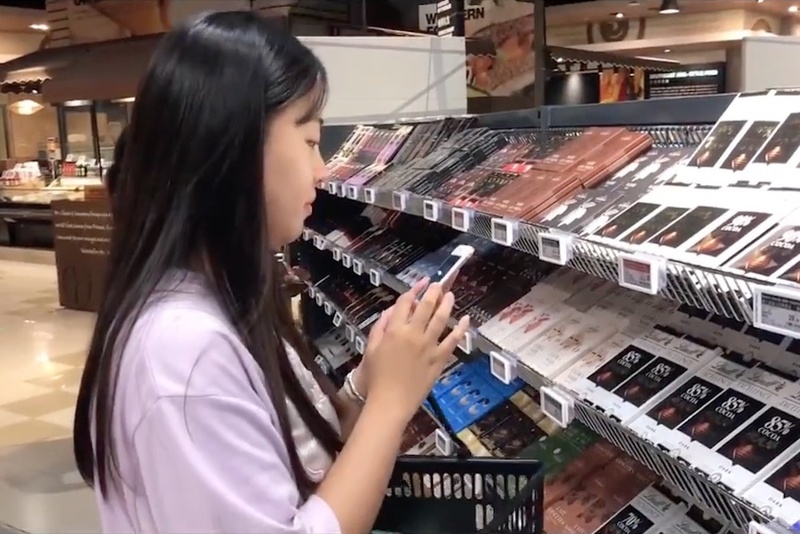 Shenzhen-based mobile app CoolHobo uses augmented reality technology to provide grocery shoppers with a personalized experience. Once in the store, a Coolhobo virtual assistant pops up in the app to direct the customer to the product’s location. Shoppers can point their camera at the item and receive an array of on-screen product information, including nutrition and preparation information, as well as reviews from other customers. 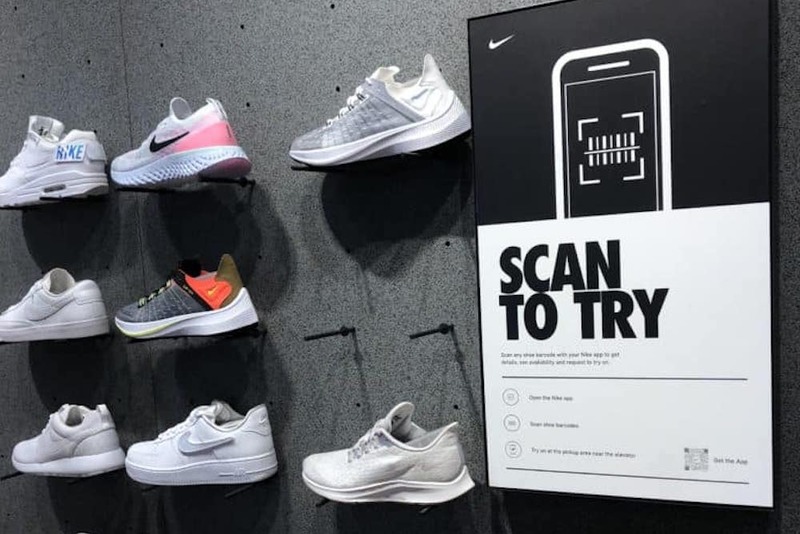 Nike’s Nike by Melrose store has a geo-fenced area that uses GPS tech to deliver special offers to consumers’ phones when they enter the store location. Upon arrival, shoppers receive a push notification. Using mobile integrations to bring the in-store experience to shoppers’ fingertips is just one way that retailers are enabling more convenient discovery, education, personalization and transacting—for the full report, see PSFK’s Engaging Shoppers In Physical Stores. Kroger Kroger created an app that to uses cloud-based software and sensors in the store to guide shoppers around as they check off items on their list. The app communicates with customers’ smartphones and uses an emoji-like personalized avatar to highlight products on their shopping lists as they walk down store aisles, helping them quickly select items in a sea of similar-looking products.